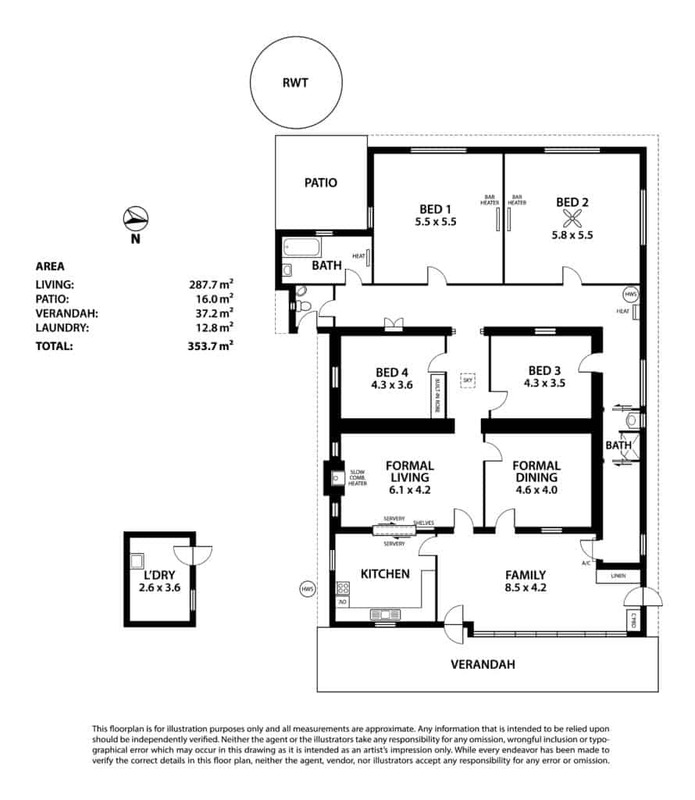 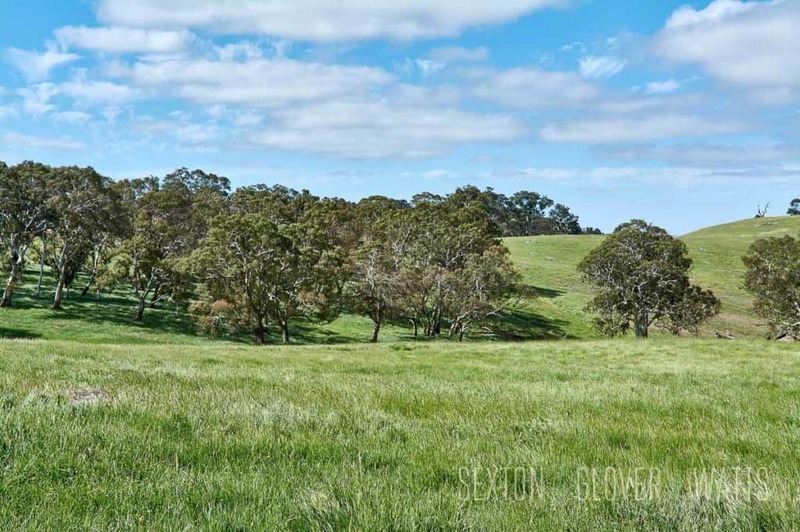 5 Titles comprising 110.2 Hectares (approx. 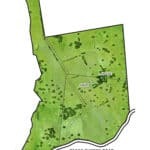 272 acres) of prime rural land. 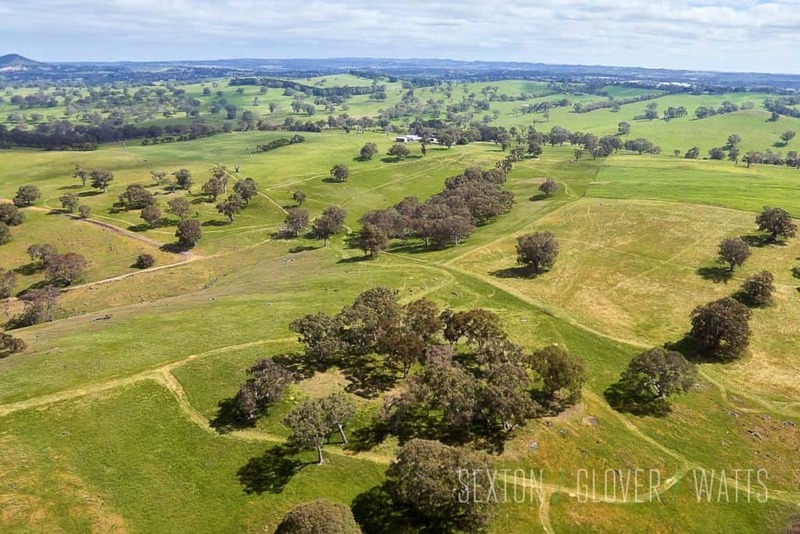 Boasting a rich history, ‘Hilltops’ is an incredibly unique offering to the market. 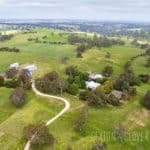 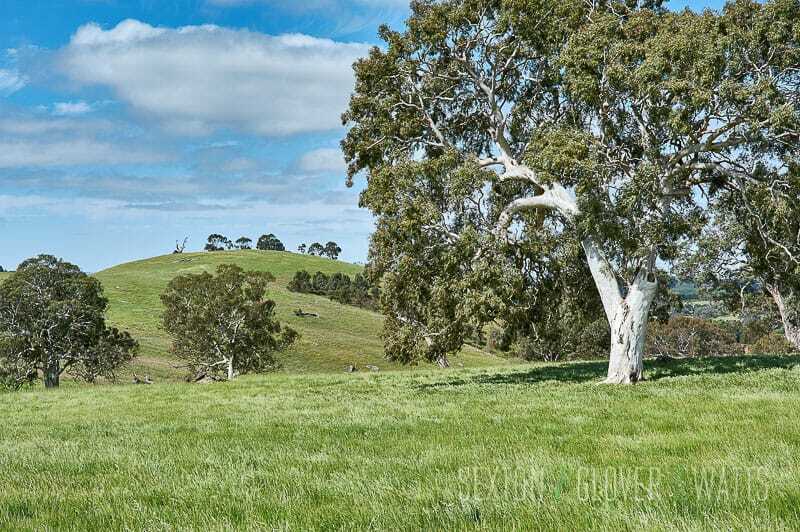 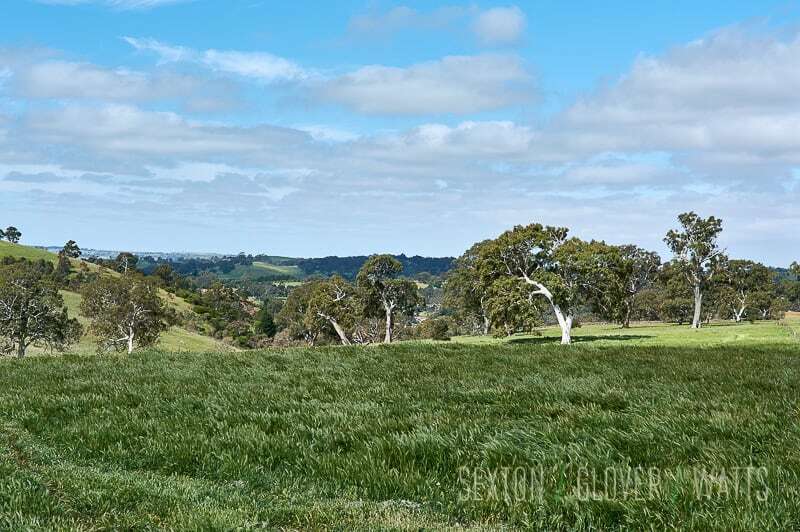 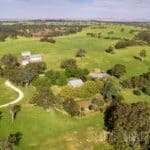 Offering an undulating, gum-studded landscape, improved pastures, panoramic views and quality infrastructure, this substantial property is suited to a range of pursuits. 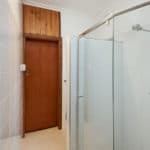 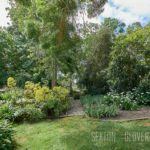 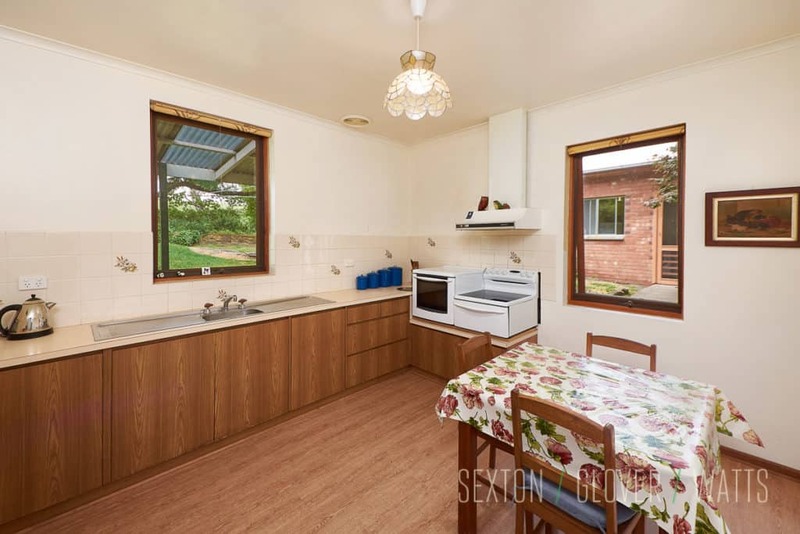 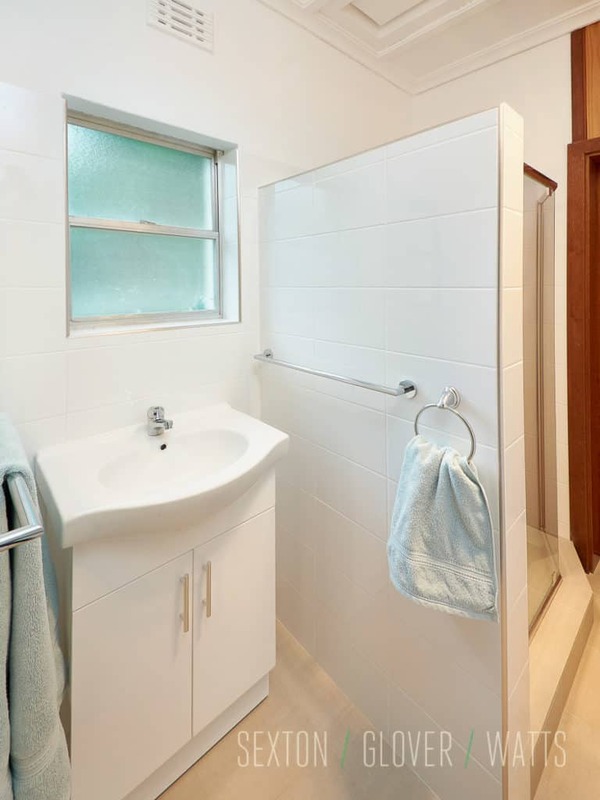 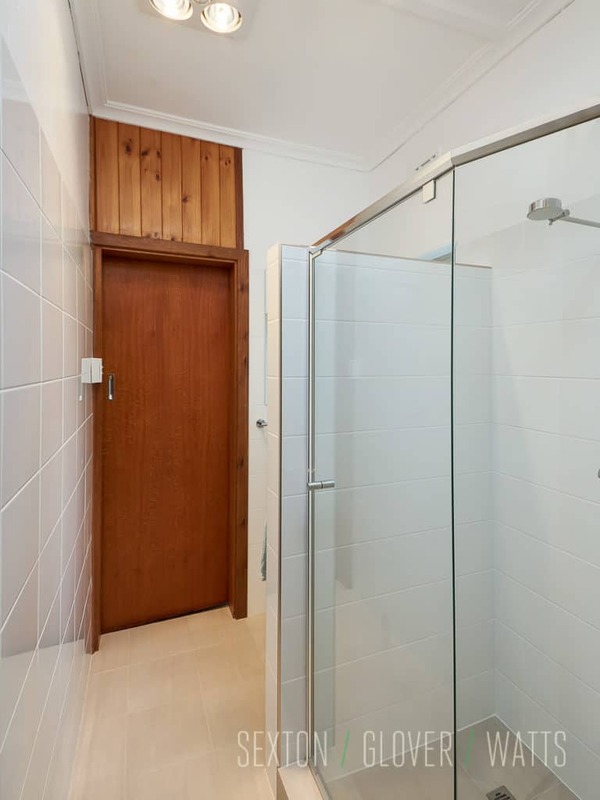 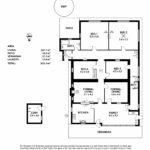 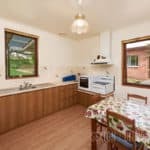 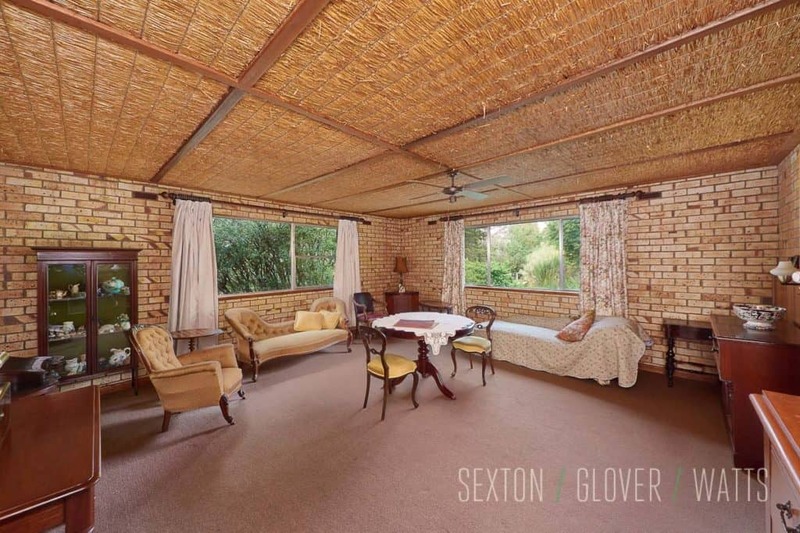 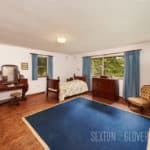 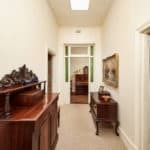 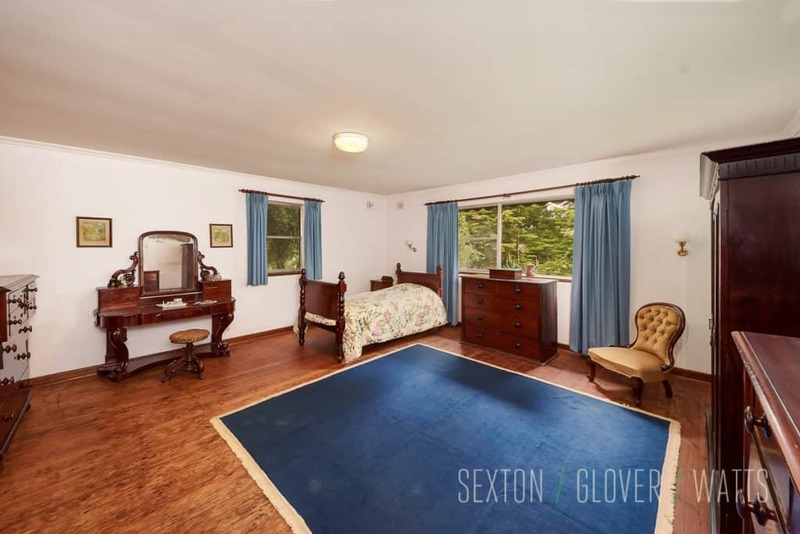 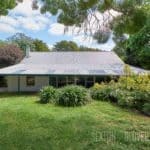 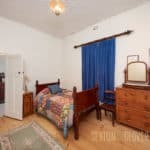 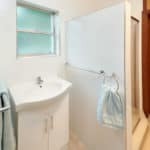 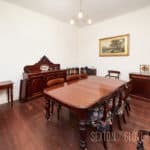 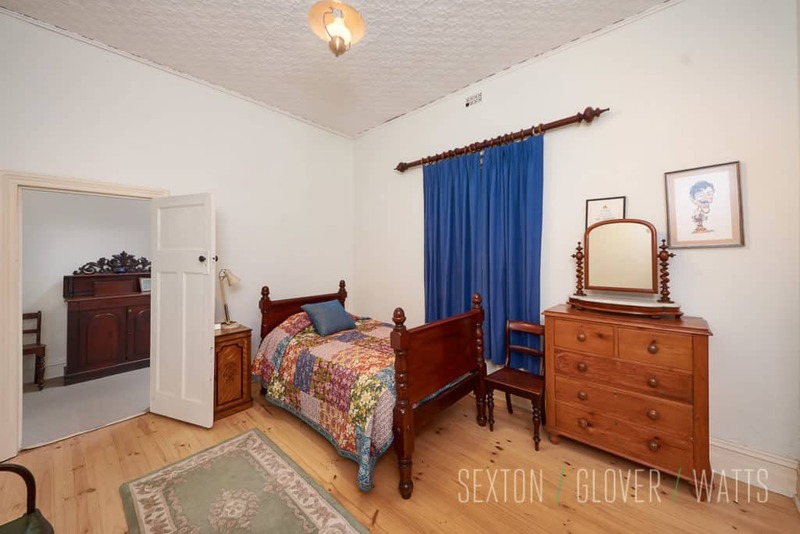 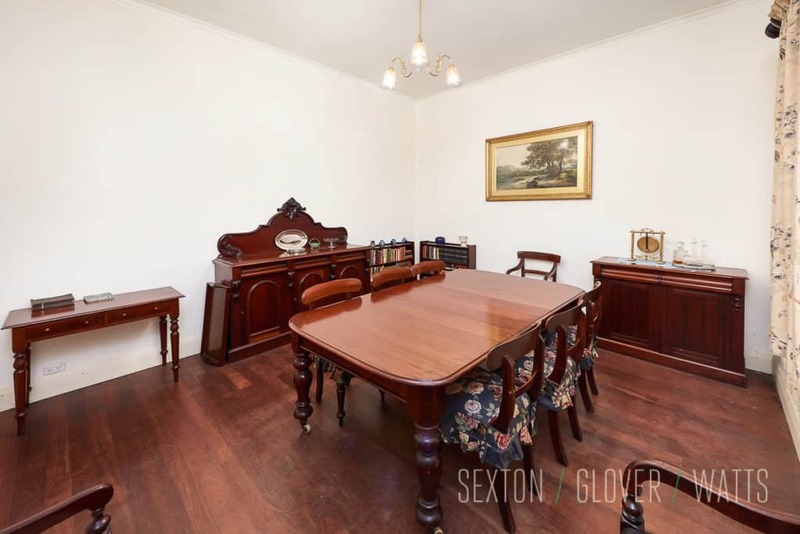 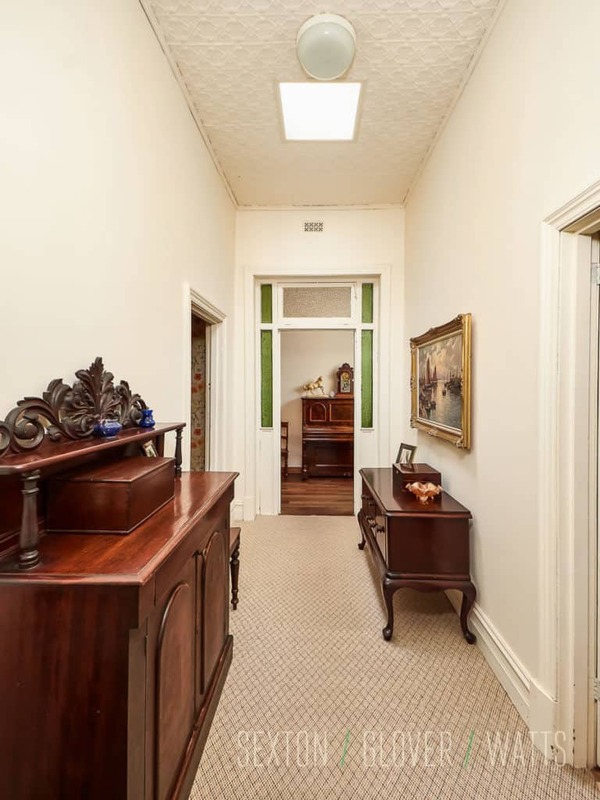 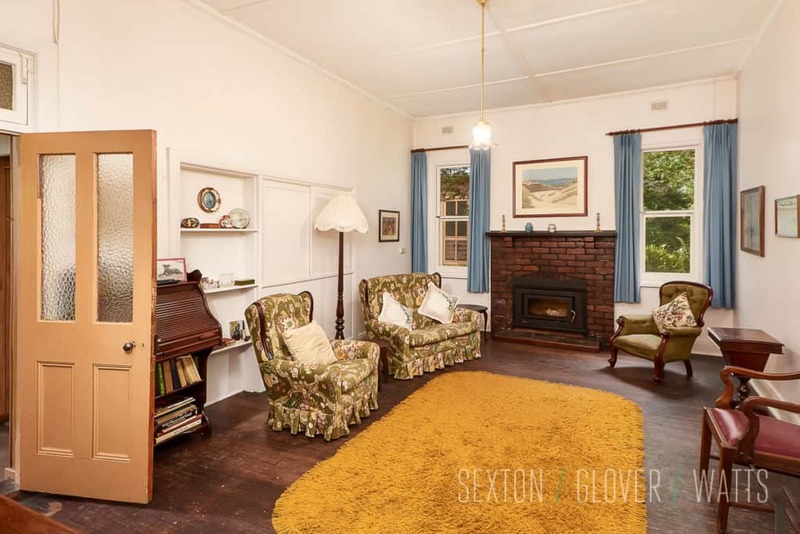 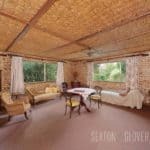 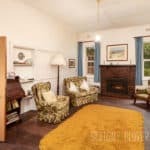 Privately located, the large homestead offers all the charm of a bygone era with 4 spacious bedrooms, 2 bathrooms and multiple living areas, providing very comfortable accommodation but also allows endless scope for renovation. 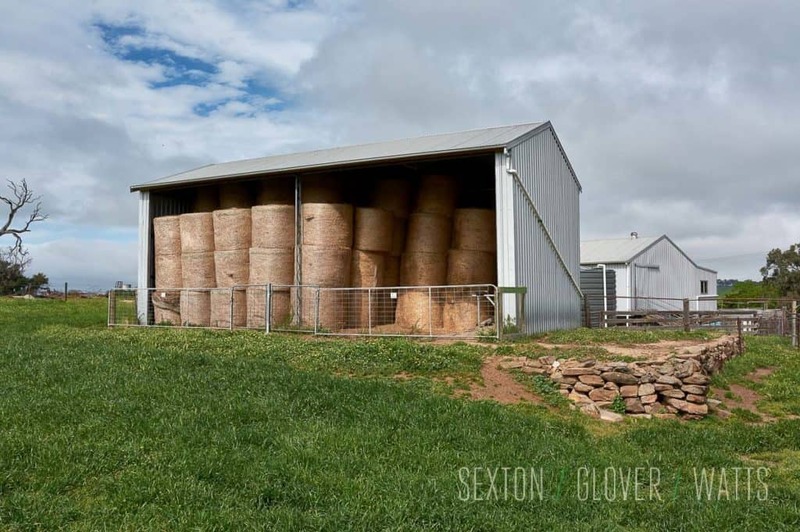 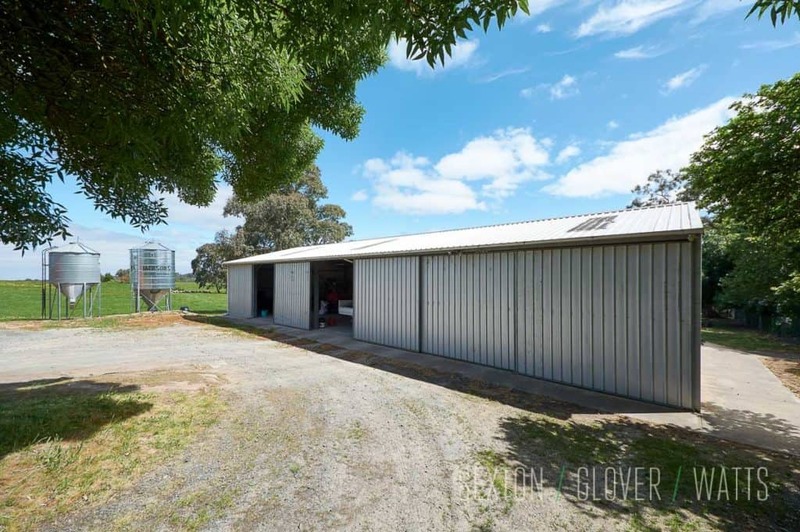 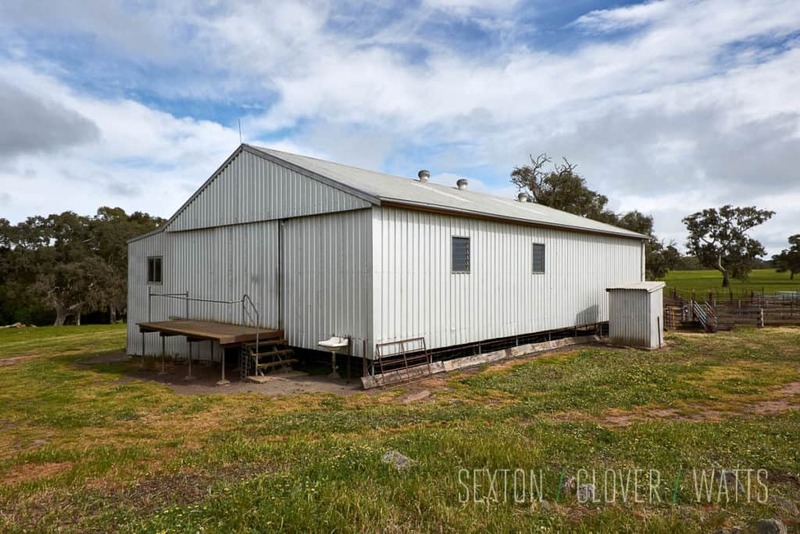 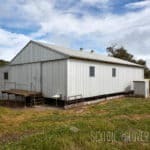 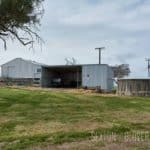 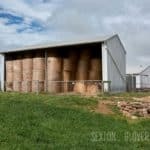 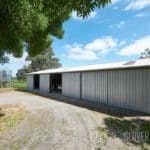 The quality infrastructure includes an excellent two-stand shearing shed, machinery shed and hay shed plus additional storage spaces. 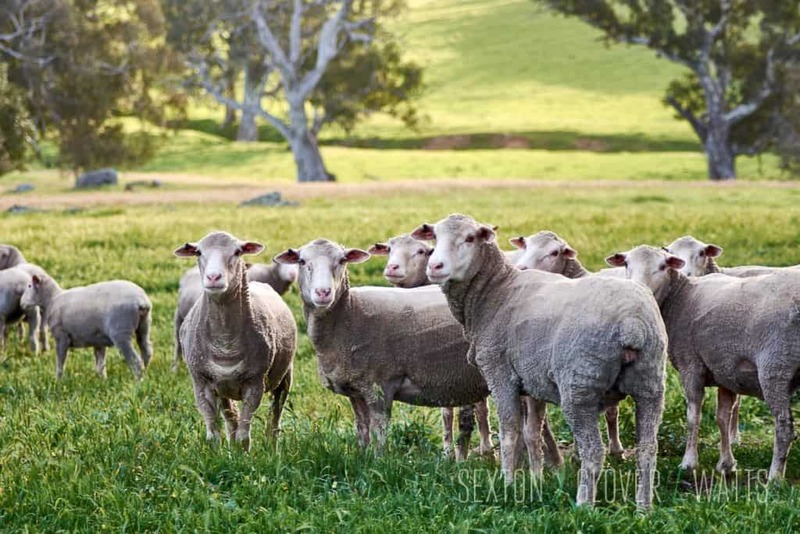 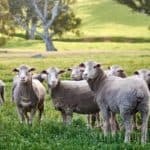 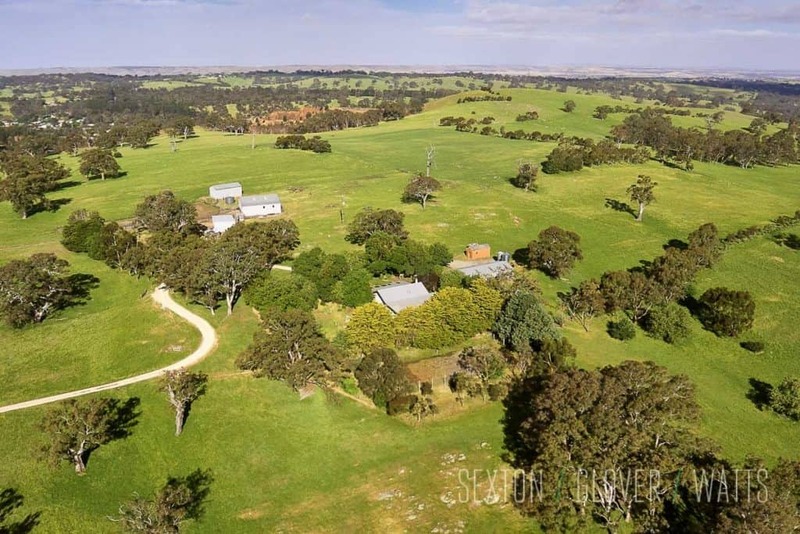 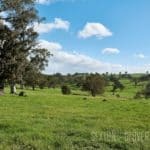 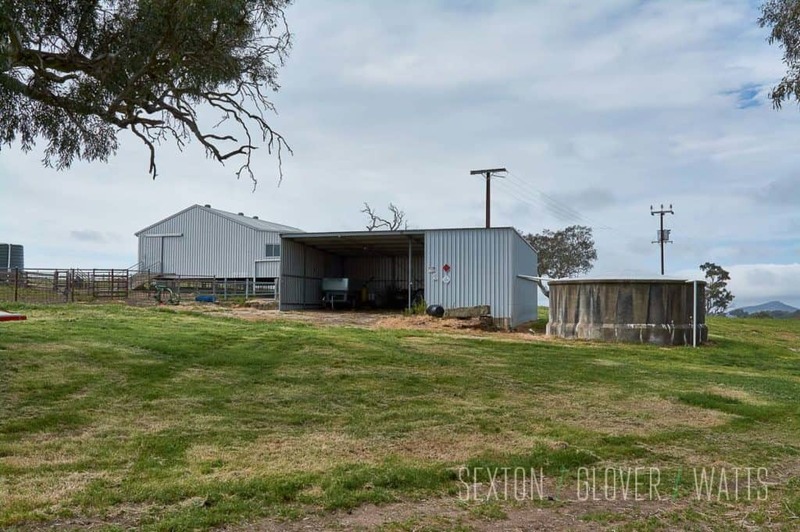 Meticulously maintained as a family farm, the property also offers quality fencing, water troughs, both sheep and cattle yards and boasts a proven track-record of producing quality stock. 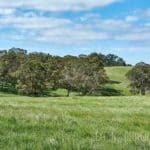 In an area with excellent rainfall, Hilltops has two separate mains water supplies along with good rainwater storage, there are also a number of ground water opportunities (STC). 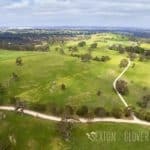 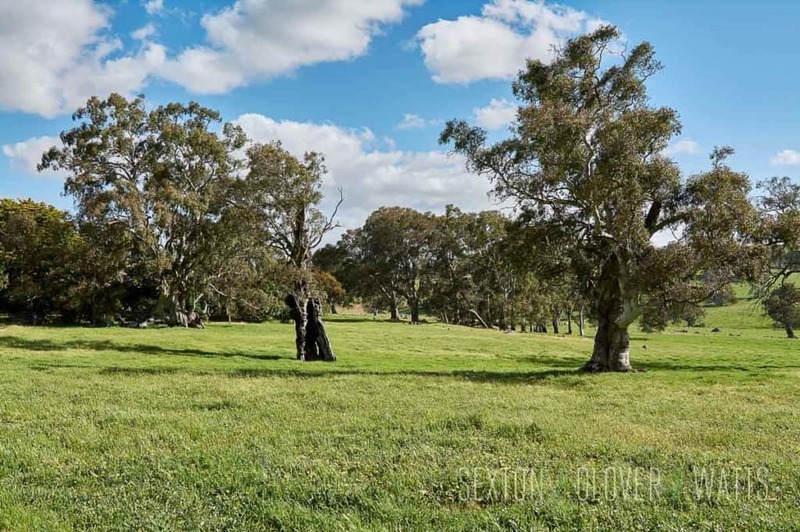 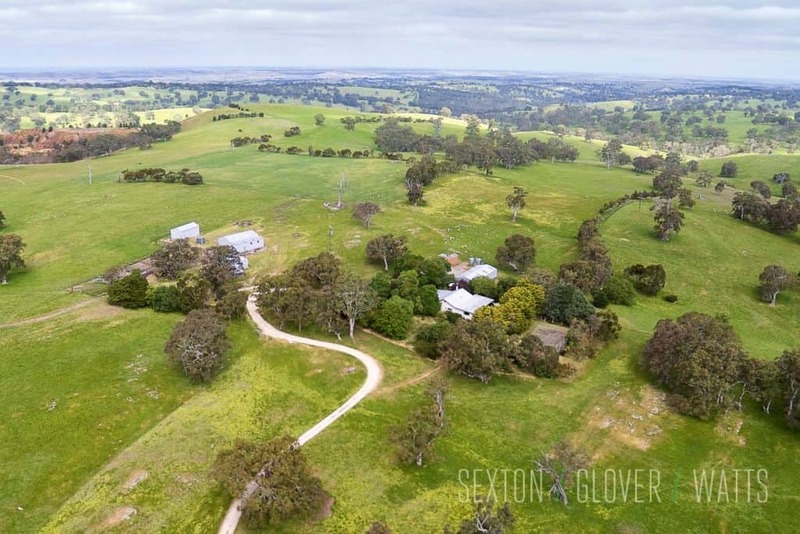 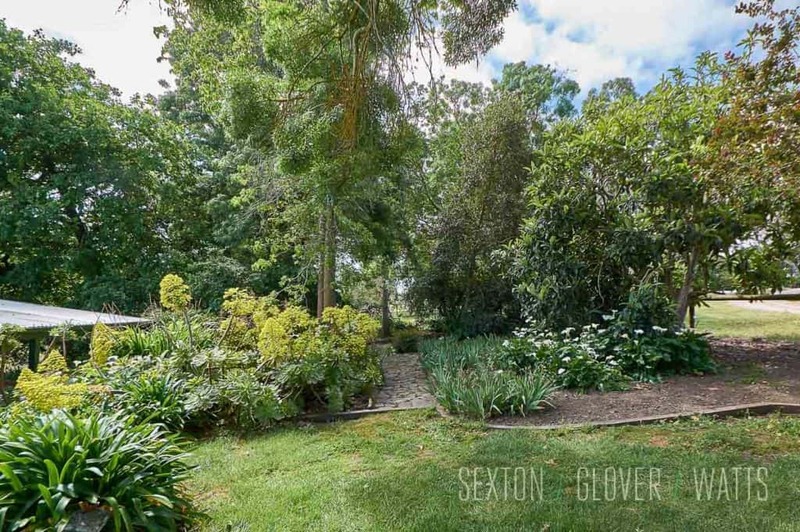 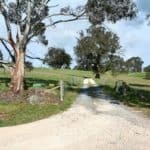 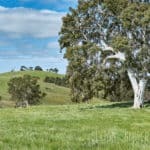 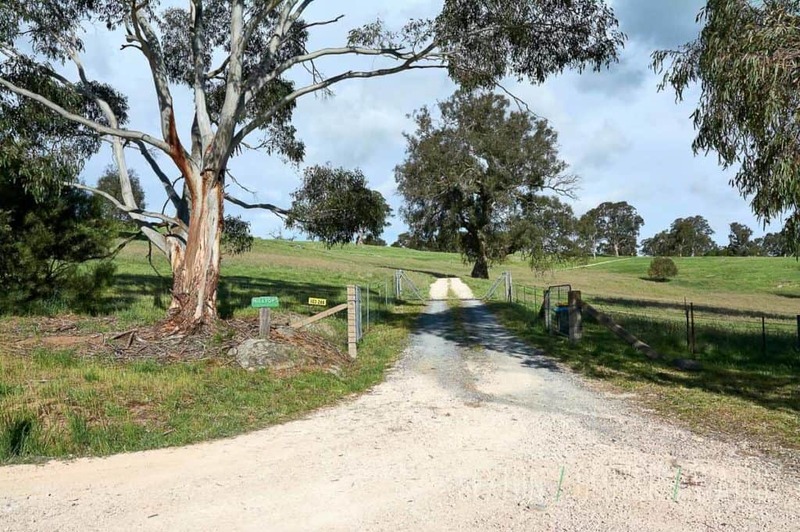 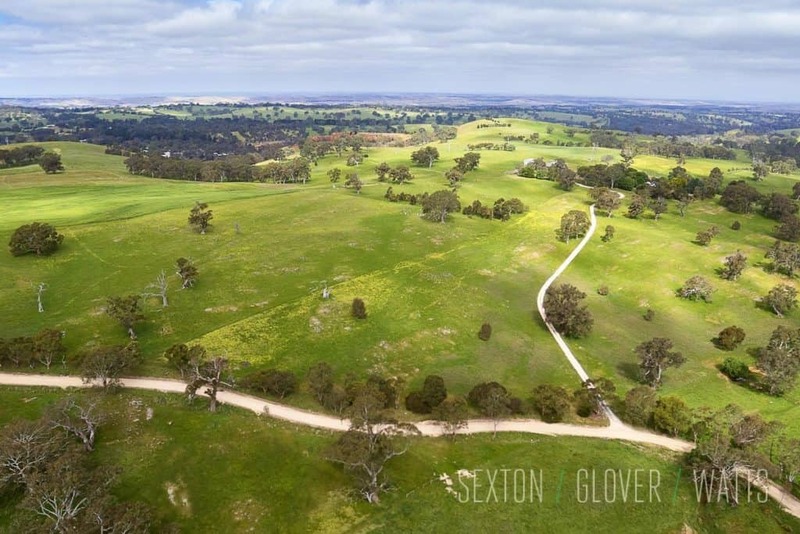 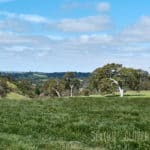 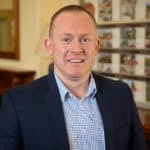 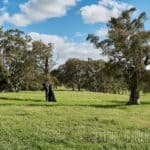 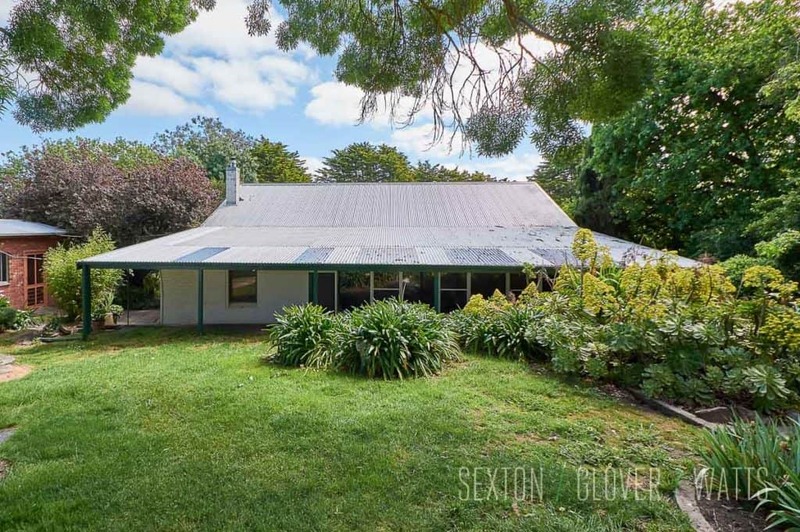 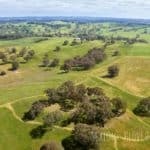 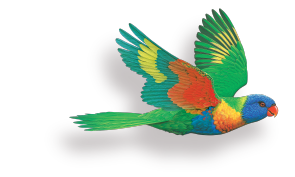 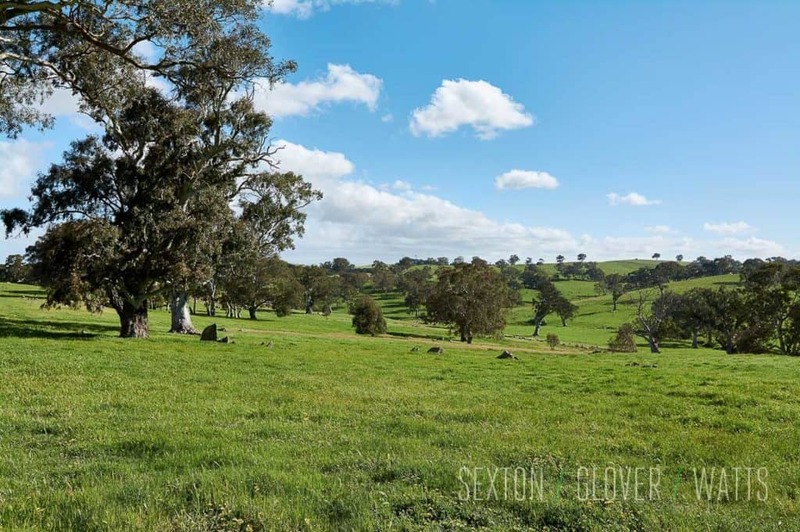 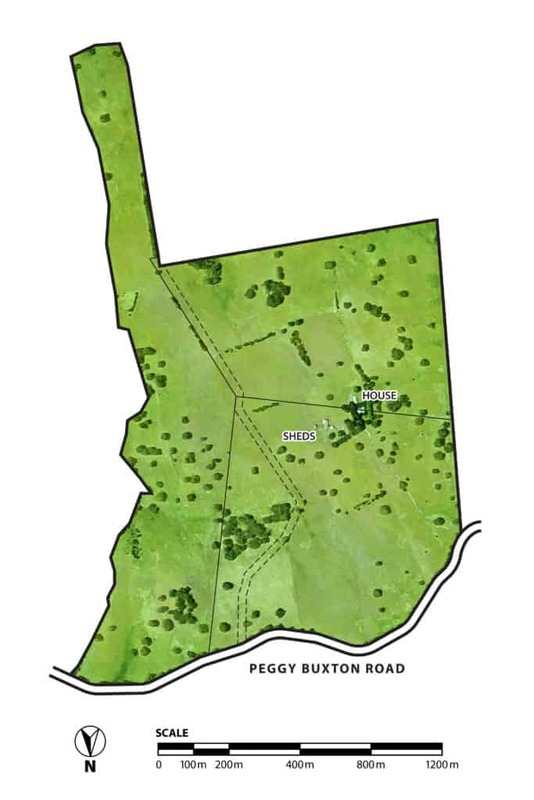 The five (5) individual titles provide a unique opportunity to secure a substantial land holding in the heart of the Adelaide Hills and scope for future development (STCC).